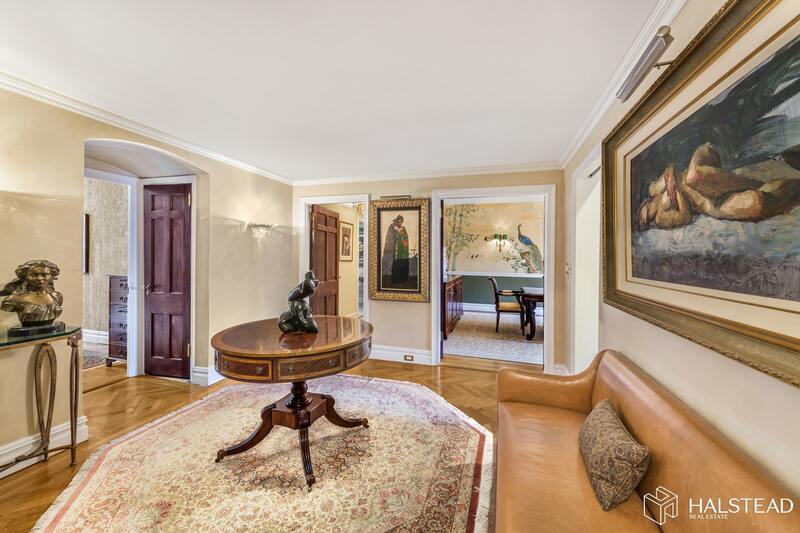 A stunning four-bedroom/four-bathroom home in Sutton Place with uncommon grandness and scale. 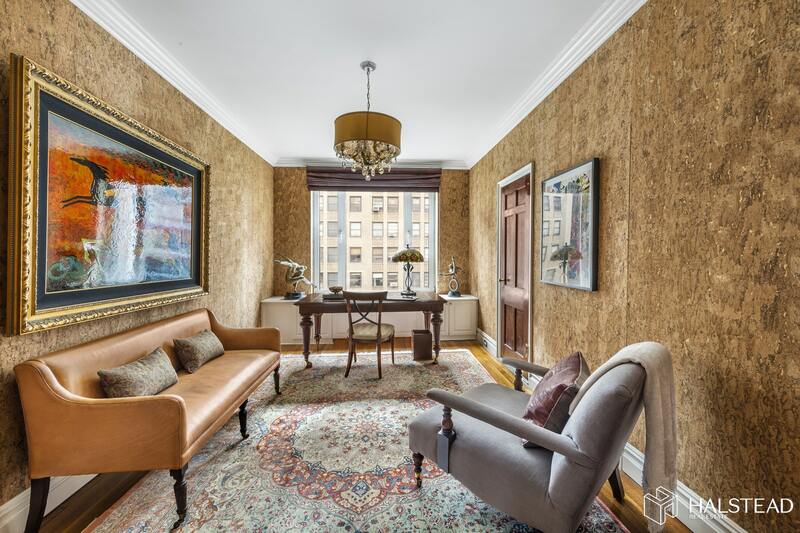 This home has been expertly renovated and offers an expansive layout accentuated by oversized rooms and ceiling heights of more than 9 feet. Luxury abounds with designer details, high-end finishes and materials, and large windows that provide great natural light. 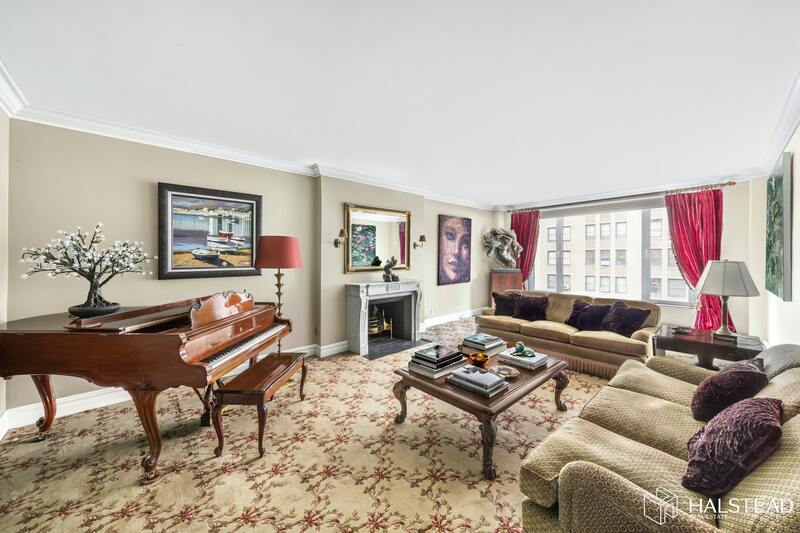 The living room is perfect for entertaining and features a wood-burning fireplace with marble mantle. 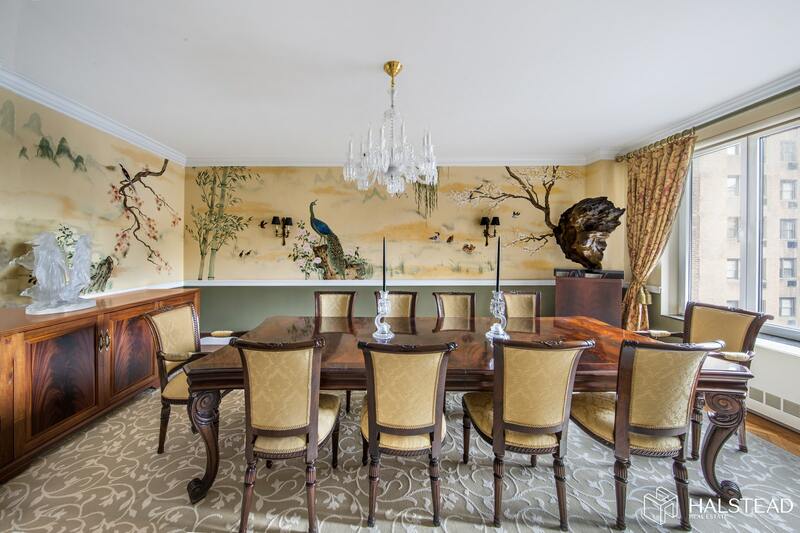 A formal dining room, enhanced by a hand-painted mural, easily accommodates seating for twelve. 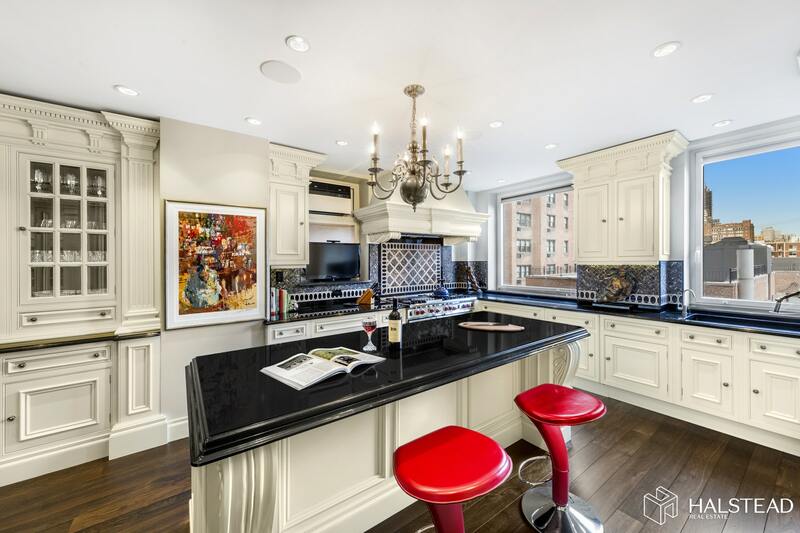 The exceptionally large eat-in kitchen is every chef's dream and a real rarity in NYC homes. Every inch was custom designed by Clive Christian. 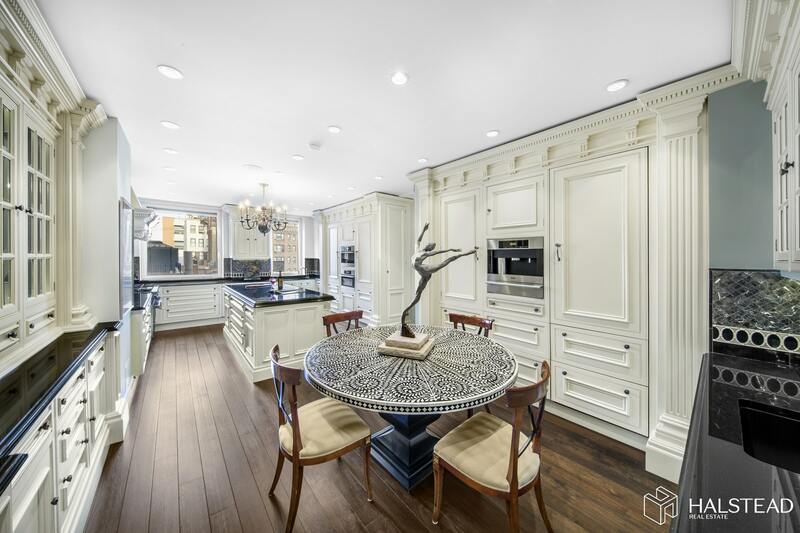 The elegant craftsmanship elevates the everyday to something extraordinary with integrated cabinetry, brilliantly conceived storage space, granite countertops, specialty lighting and two large picture windows. Top-of-the-line appliances include Sub-Zero refrigerator with matching freezer and wine fridge, a Wolf eight-burner range, two Miele dishwashers, warming drawer, steam oven, and built-in coffee maker. 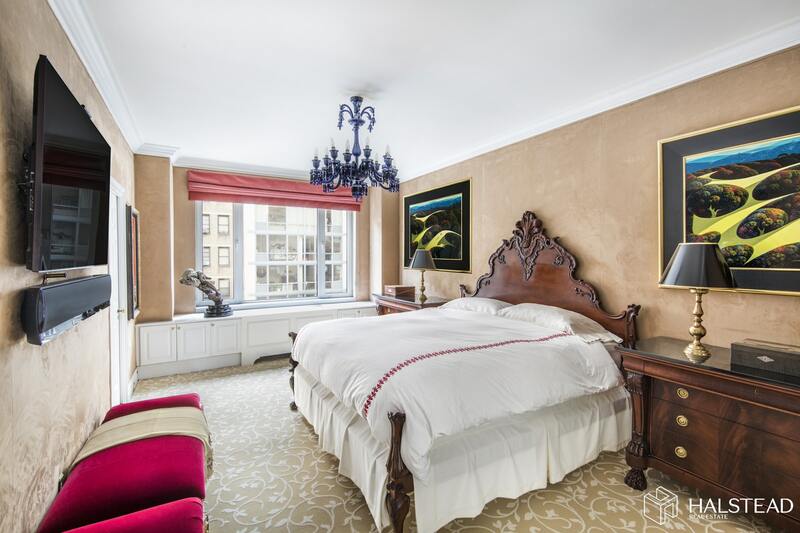 There are four large-scale bedrooms, including two master suites and four full bathrooms, plus a staff room that can serve as an office or exercise room. 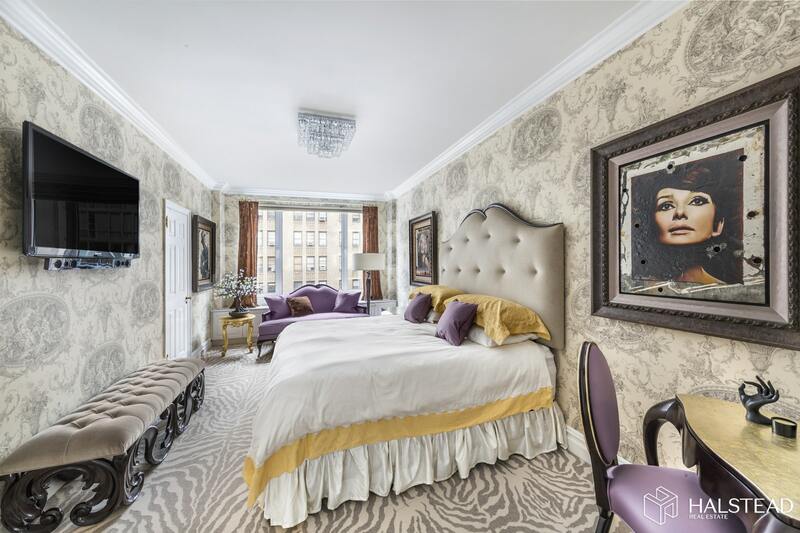 Other highlights in this home: Through-the-wall AC's, W/D, fourteen closets, including five walk-ins, and motorized shades. With just one other apartment on the floor, privacy is assured. 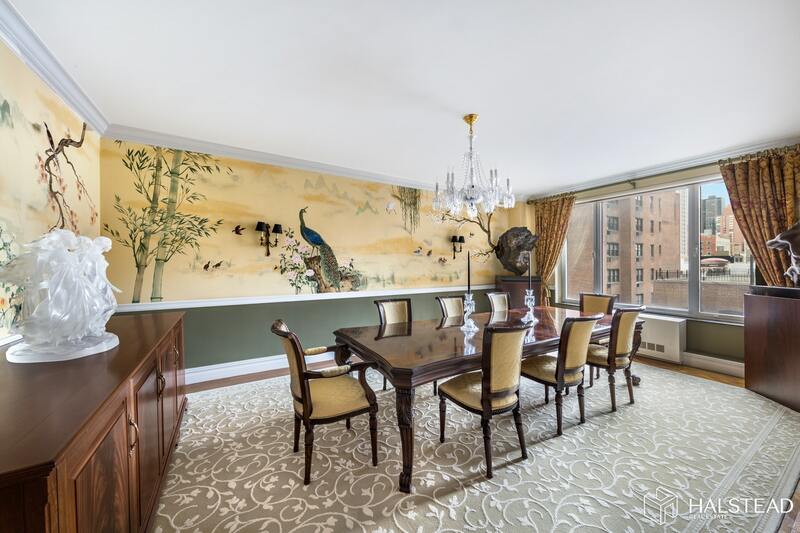 A peaceful retreat in the neighborhood of Sutton Place, 333 East 57th Street was built in 1928 by the architecture firm of Cox and Holden with interiors designed by Dorothy Draper. 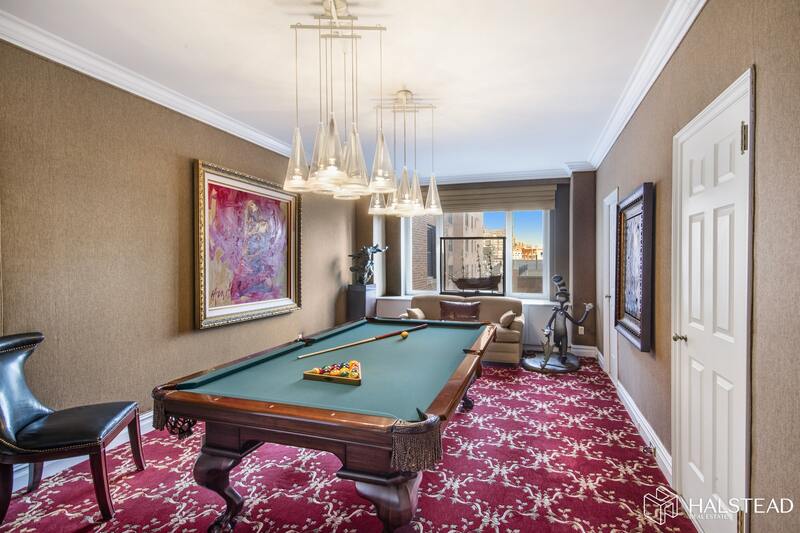 The building boasts white-glove service with 24-hour doorman, live-in superintendent, landscaped backyard garden, roof deck, extra-large basement storage and pet-friendly attitude. Pieds-a-terre are allowed. Convenient to transportation, fine dining, charming cafes, grocers and entertainment. Appointments by request.